It's not the "CEO" you're thinking of. Musician Gene Simmons attends the premiere for the documentary "We Are X" in Hollywood, Oct. 3, 2016. 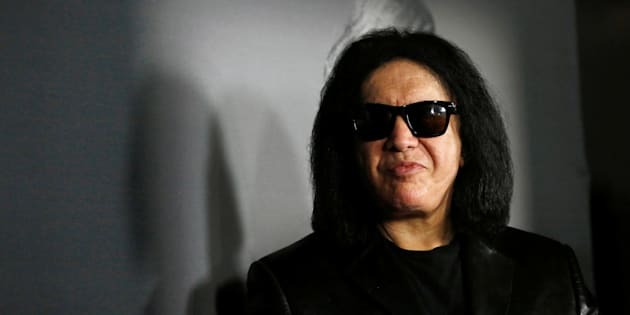 Vancouver-based Invictus MD Strategies has appointed KISS frontman Gene Simmons its "chief evangelist officer," responsible for leading the company in areas like public awareness, branding, and marketing. In a press release, Invictus CEO Dan Kriznic described Simmons as a "branding and merchandising genius," who "has spent decades building successful brands internationally in various industries." "Instead of launching straight into business, we talked about the things that matter the most," Simmons said in the release.